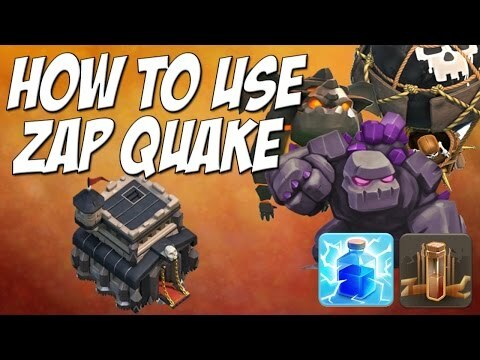 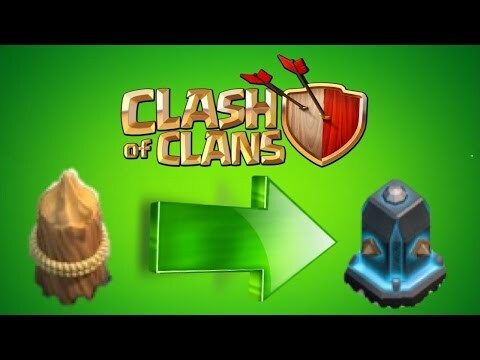 Clash of Clans - HOW TO: AQ WALK TUTORIAL! 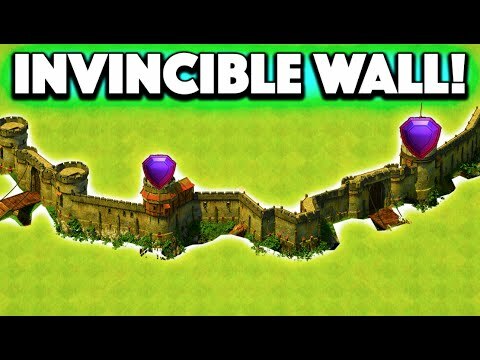 Heres some little tips and tricks on how to become successful in the video game with the AQ walk strategy! 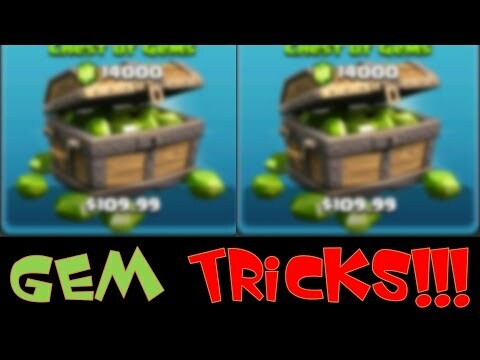 Hope you guys like the video and if you do let me know down in the comments if this helped in this.